Next time you open a GIF or video in a third-party Twitter app, it may play natively rather than pushing you off to a Web page. Twitter made the feature automatic in Twitter Kit, so developers won’t even have to tweak their apps. As long an app is running the latest version of Twitter Kit and iOS 8 or better, it’ll all happen seamlessly. It’ll make your favorite Twitter client feel a bit more native, and is another way Twitter is dedicating itself to helping developers. At Twitter Flight this year, Jack Dorsey promised we’d see more of this kind of thing. 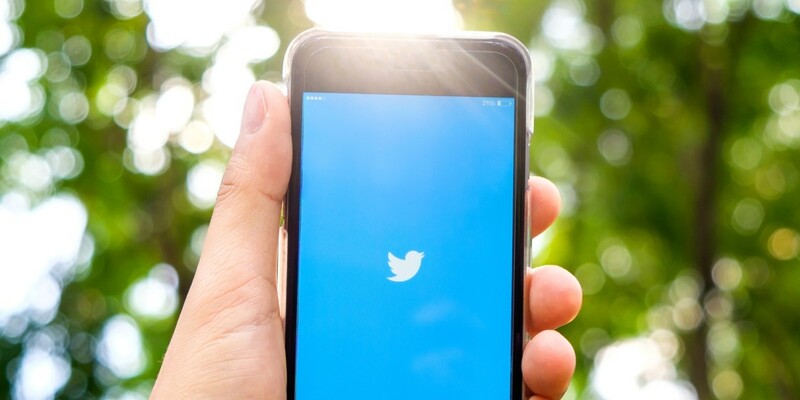 Twitter says the feature is now available for iOS, with Android support coming — wait for it — soon. Read next: You made it through the day! Here's a dog in slow motion.